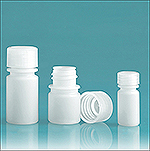 The HDPE boston round bottles with white lined screw caps might possibly be used to package lotions, body gels, hair products and more. 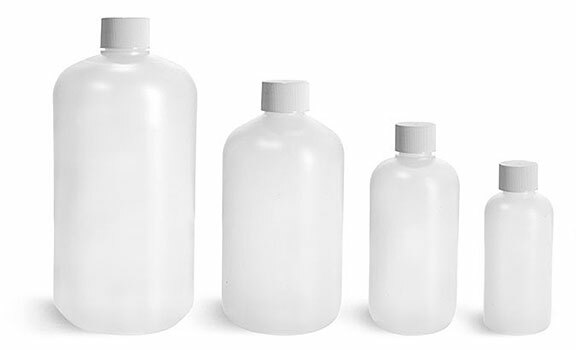 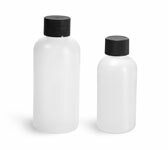 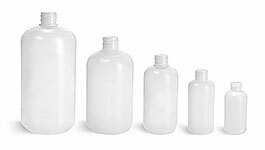 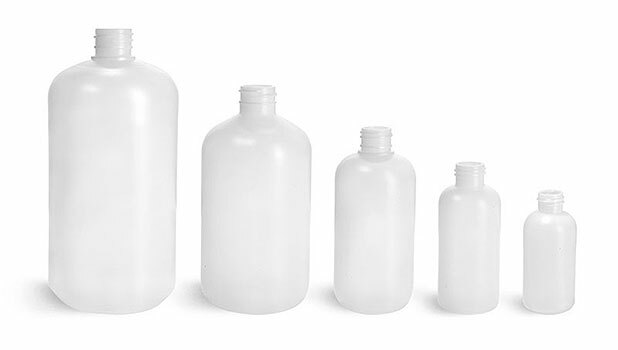 The HDPE plastic bottles are available in sizes to suit any need from a small sample or travel sizes to larger bulk sizes. 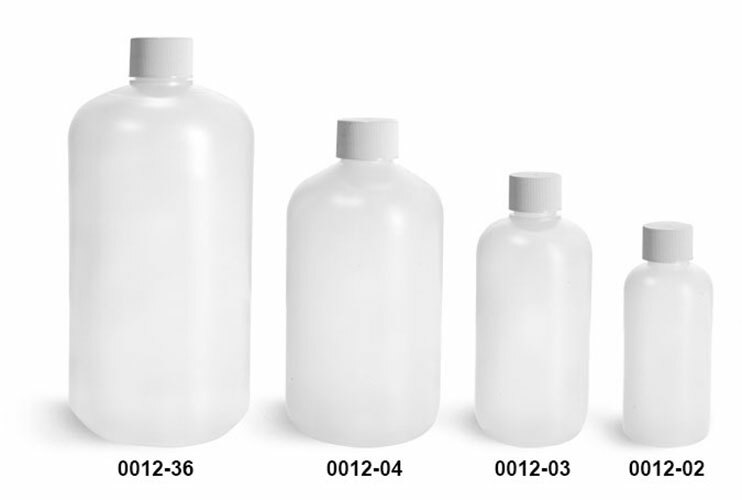 Note: The 2 oz bottle is a new mold, be sure to review the dimensions and/or request samples prior to ordering.